Jesse joined NBMC in 2018, becoming part of the Internal Medicine practice of Dr. B. Patel. He was raised in Selden, New York and completed a BS degree in History from the State University of New York College at Brockport with a concentration in Chinese language and culture. He is fluent in Mandarin. He studied Chinese at Fudan University in Shanghai, China and upon completion, worked in a foreign languages institute teaching English in TaiCang, China for several years. Jesse completed his BSN in nursing from The University of Delaware with honors and is a member of the Sigma Theta Tau Nursing honors society. 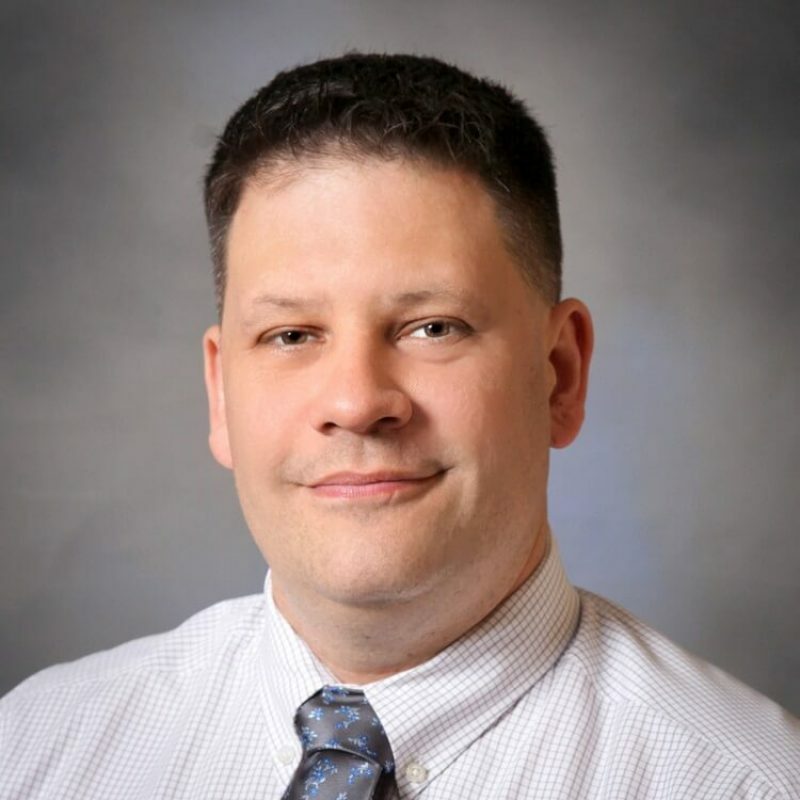 He worked as a critical care nurse in a level 2 trauma center specializing in pulmonary and renal disorders and has been renal transplant certified. Jesse worked in Emergency nursing for the last 5 years and is trauma certified. He earned his Family Nurse Practitioner from Graceland University and finished his Master’s thesis in the management of Chronic Obstructive Pulmonary disorder. Jesse is board certified through the American Association of Nurse Practitioners (AANP). Jesse is passionate about working with patients to achieve their health goals through the implementation of patient centered lifestyle modifications. He, his wife and three young daughters have enjoyed living on the Oregon coast since 2013. He enjoys working with his goats, fishing, crabbing and hiking in this beautiful place.